Seawork this year, you will find Engines Plus outside on the quay side. We will have on display the larger Hyundai Seasall L700 engine, along with some of the high speed engines. 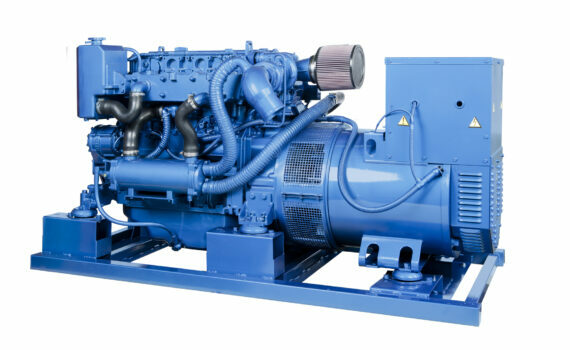 The Sole engine and generating set range will be on display, to support our growth into the commercial marine business. Engines Plus will be displaying the Sole Diesel products with one of our dealers in the Republic of Ireland, Christopher Hannon & Co on stand 27.